I’m a radiologist and I deal with thoracic imaging at daily practice. 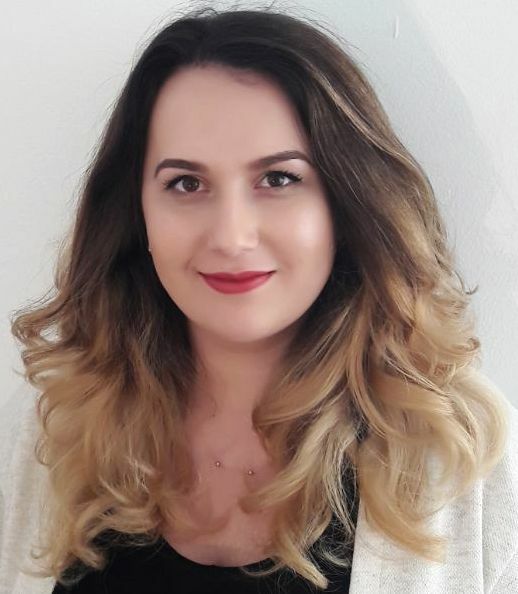 In Affidea I’ve found the opportunity to work professionally in this field, with top level equipment and cooperating with other specialists in my activity area. 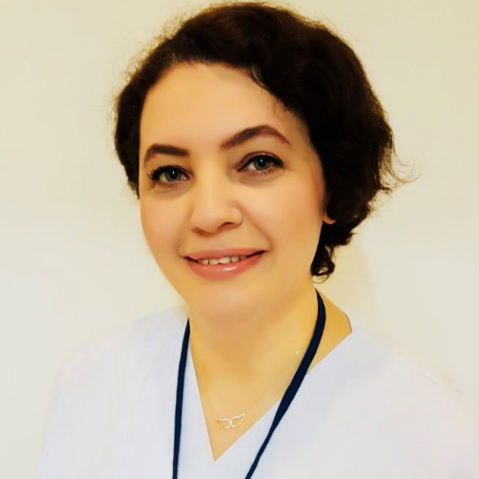 In order to continue our professional growth it is essential to belong to a leadingGroup where not only cutting edge technology is prioritized, but also patient care. I especially appreciate the people who make Affidea Lithuania what it is today. We believe in what we do and at the same time we are pursuing a common goal. The company's culture is based on trust, professionalism, and human empathy. For me these things are very important. I do believe, that the overlap between company‘s and personal values is one of the most significant factors for achieving good results. As well as constant technological improvements at Affidea, I love the fact that everyone in my job is involved in the patient pathway: doctors, radiographers and my team. We are constantly improving our services to ensure the patients feel comfortable. This is the reason I chose the medical sector – to enhance the quality of human relationships. And here, at Affidea, I experience it every day. I have been working at Affidea for 12 years, since July 2006. 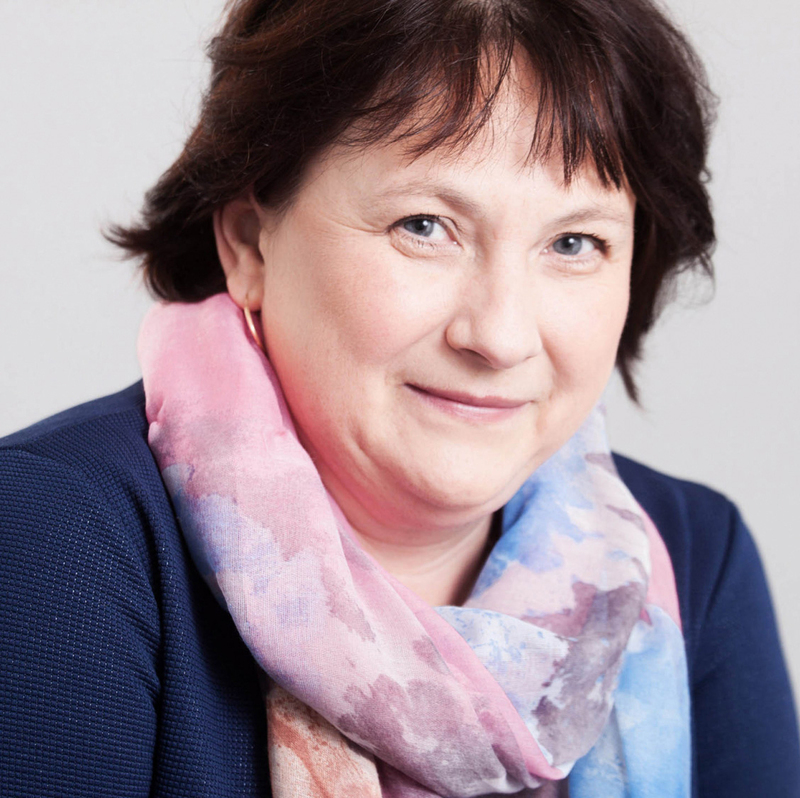 I am responsible for company developments in Lower Silesia and Lubuskie. 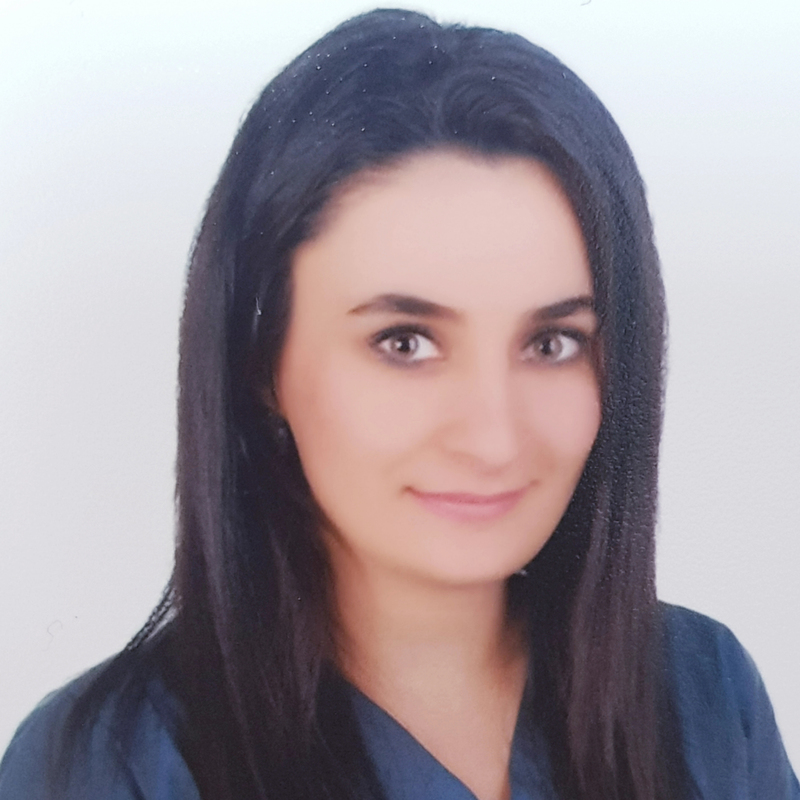 Every day, I provide my team with the comfort they need to excel in what they do and ensure that our patients have access to the best diagnostic methods. 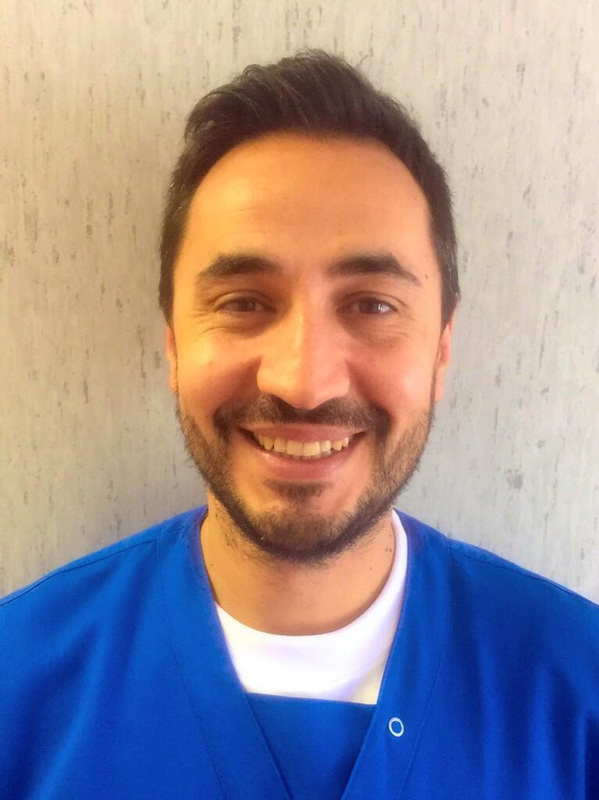 I know my region very well; I know what patients expect from us and we strive to provide the care they need every day. Over the years, it has been a great opportunity for me to work for one of the largest medical imaging companies in Europe. I have had the opportunity to benefit from an international experience. There are many challenges - the area of healthcare is very sensitive - but the most important focus is the education of patients and doctors. To anybody who would like to join us, I would tell them that they will be joining a company that expects full commitment but, in return, provides excellent tools for personal development and benefits for society as a whole. Affidea is a successful company, that has respect for the competencies of each employee and is always one step ahead in the healthcare industry. 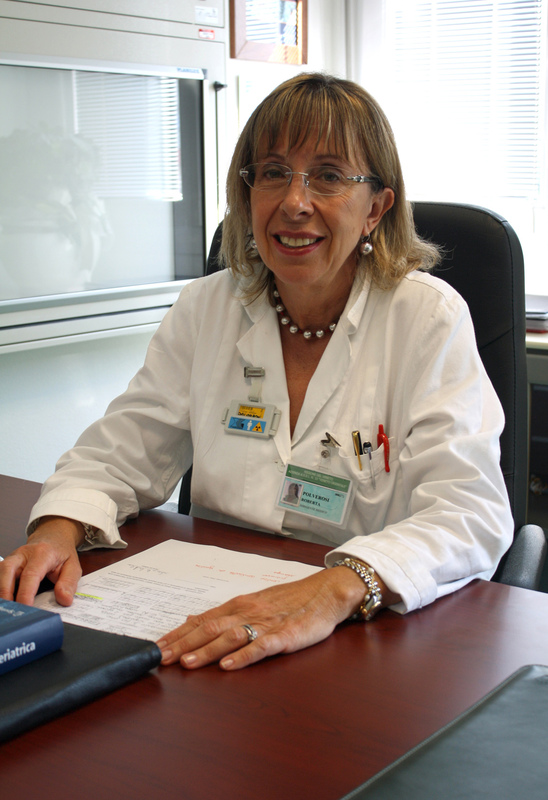 Communication, knowledge and the high quality of the medical services are the factors that contribute for its success. Affidea’s main goal is to continue improving the quality of the services delivering the best to our patients, they are the reason of our work. 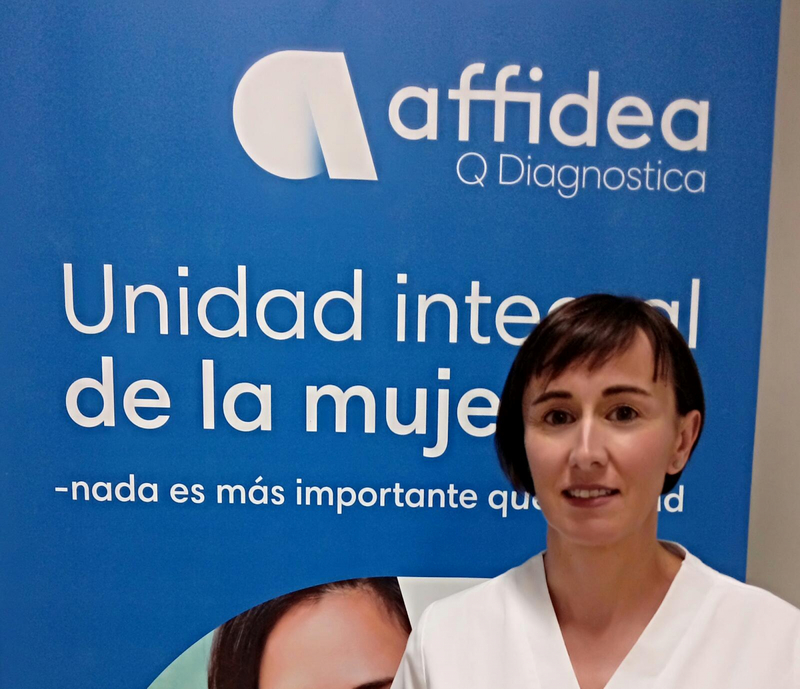 Pride, loyalty and commitment are the feelings that I have for being part of Affidea because we believe that nothing is more important than health. I think that one of the best things in Affidea is working in different centers in Spain and in Europe. I highly appreciate in here Affidea´s focus on patients safety and employees’s protection against ionizing radiation. 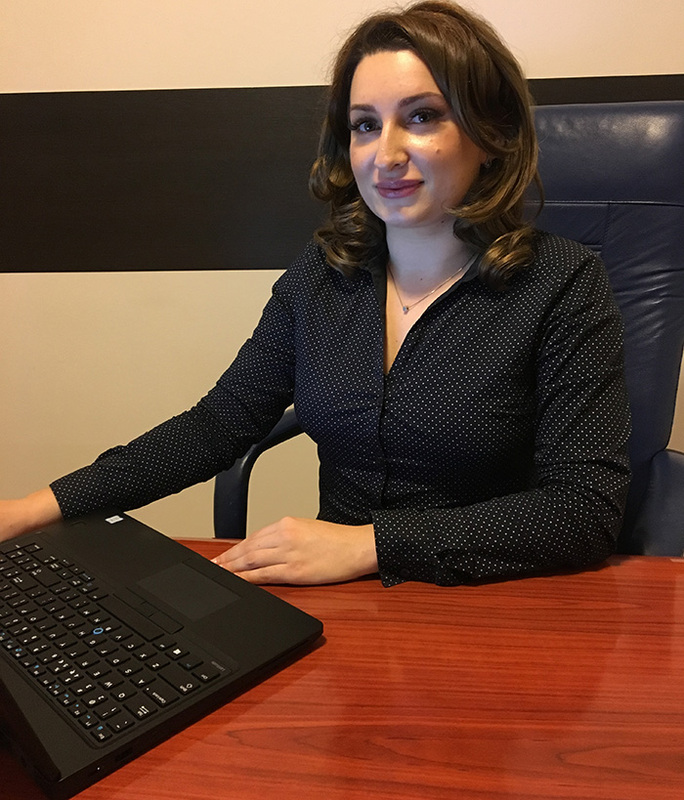 In the same time, I value the company’s constant care for education and the regular online training for all the new processes implemented in the company. The Arabic-originated Turkish word ‘Sirket’ stands for 'Company'. 'Şirket' means partnership. 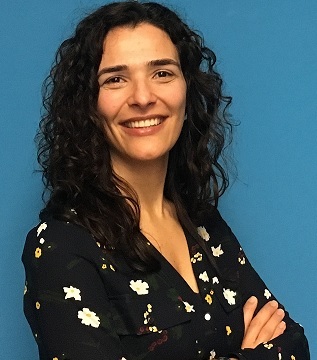 During my time at Affidea, I have learned to be a family rather than a company and I am very pleased that Affidea believes in the importance of a family culture. 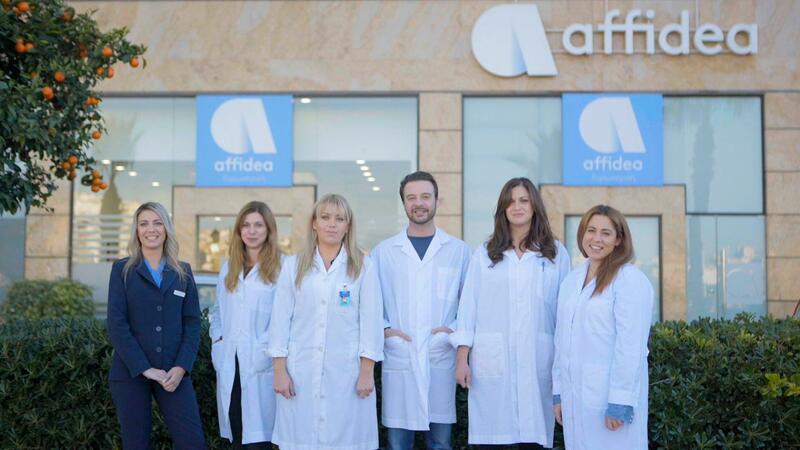 The precision, the friendship and the teamwork are values that are part of our DNA in Affidea and motivate us to perform at our best, every day, to provide an excellent customer service! I am very happy to have been a member of the Affidea Family since 2013 - an institution that attaches importance to the protection of employee rights. 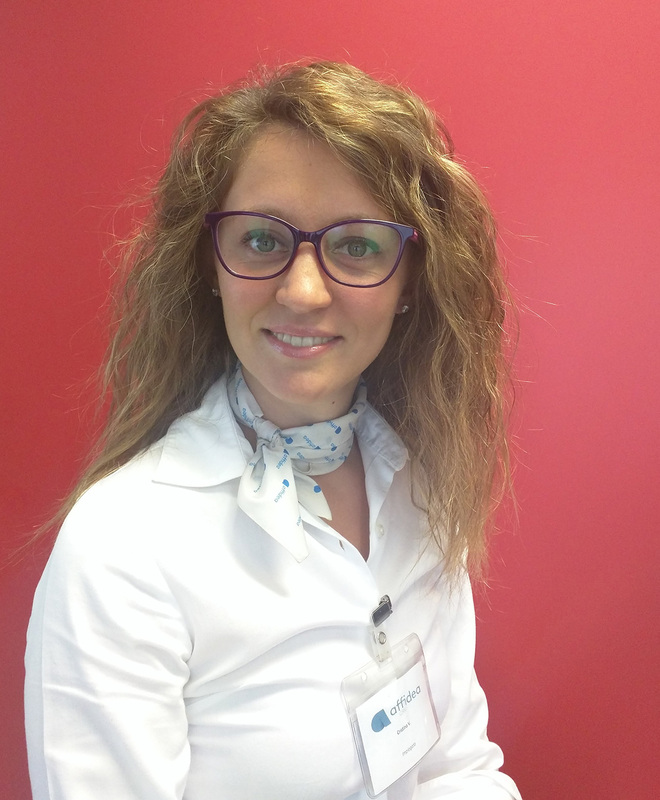 Affidea sets a management example especially with regard to the number of female employees. I am fortunate to work in a peaceful environment with mutual respect and trust. Affidea has provided me with the infrastructure I needed to perform my job. During my training period, I developed my skills in research, self-motivation and entrepreneurship. Affidea has also given me the opportunity to collaborate with different people and to be part of a great team. 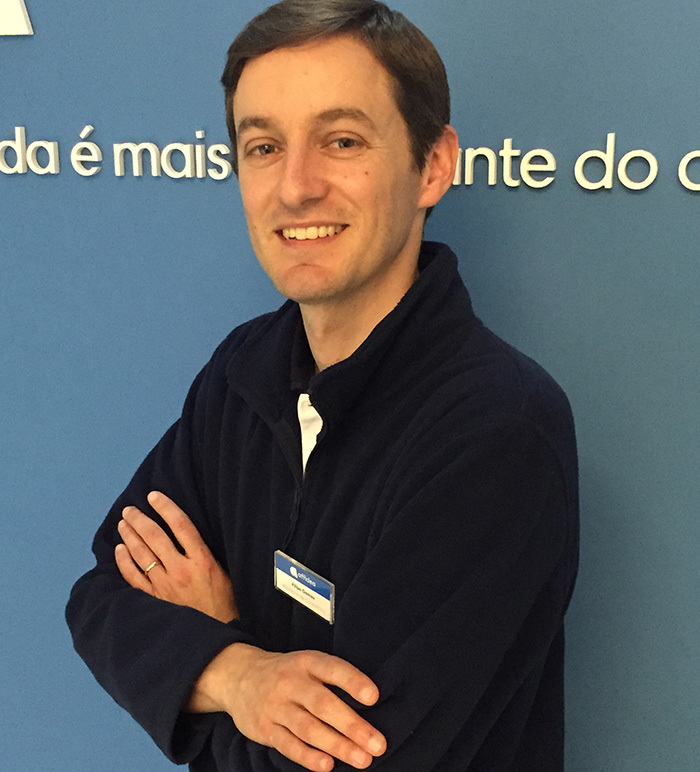 Working as a member of the Affidea family, my workplace is my second home where I come to work in peace. It is a privilege to be a part of Affidea's Intermed Lab group. We adopt the latest technology and quality of service and always prioritise patient communication and satisfaction. I'd like to thank the valuable Intermed Laboratory Management who have trusted and encouraged me in the last 8 years of my 20 years of professional life experience. 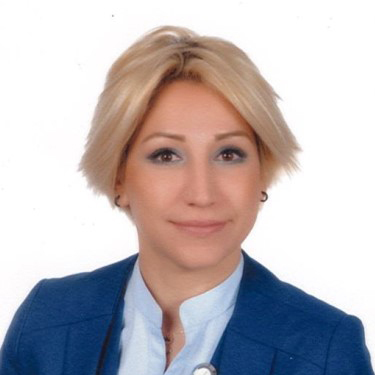 I started to work for Affidea Turkey in 2014, after which I have built new friendships and received professional teaching. I am lucky to be a member of the Affidea family and thankful for everything my company has brought in to my life. 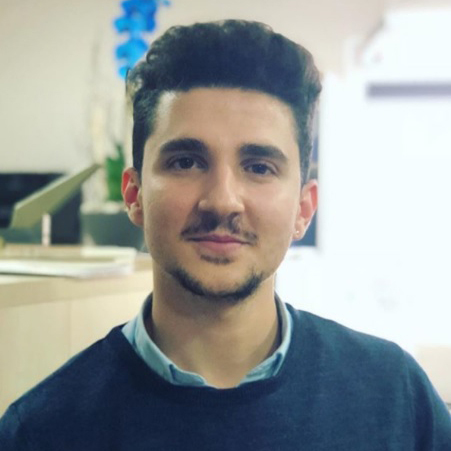 After I started working for Affidea, I realised that the company culture was very educational and the management were interested in my personal development. Innovations brought to the health sector by the company’s vision provides employees with the opportunity to constantly update and learn. 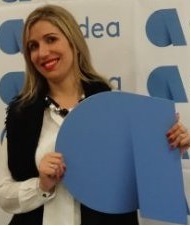 I am happy to be working for Affidea. I am very happy and proud to work as a HR professional in the Affidea Family. We invest in the development of employees and set an example in the field of health care by raising the bar on patient care. 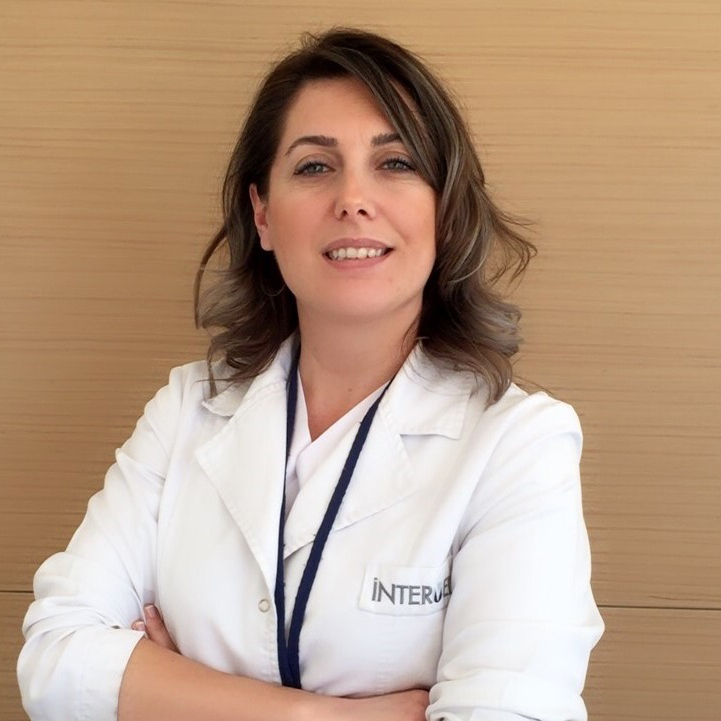 I am proud to work in the Intermed Lab, a member of the Affidea family. I would like to thank my doctors and the Affidea management for their sensitivity. I am thankful to be a member of this family. I work in Affidea because it is a company that differs from its competitors on quality and efficiency. I have the opportunity to be in a positive working environment and at the center of every project. Affidea is a dynamic company that always strive to grow and improve. 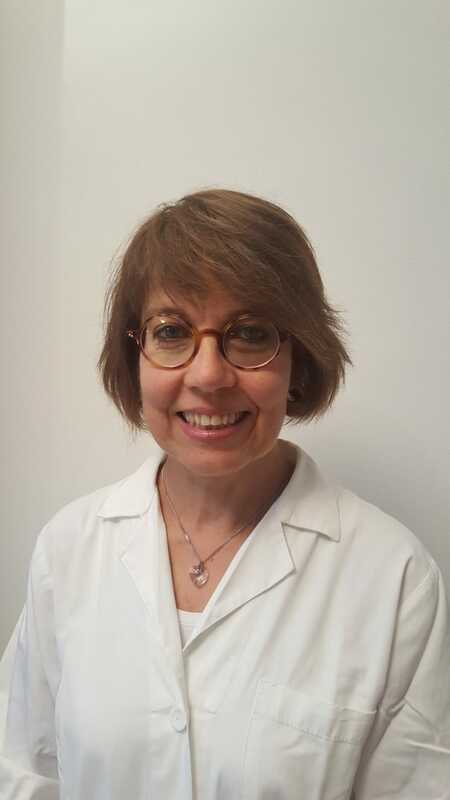 In my career as a biologist within Affidea Polidiagnostico Montesanto Laboratory Analysis, I have the opportunity to contribute to the implementation of high quality health services for the patients, thanks to the expertise of the operators, the established teamwork and the high technological standards of Affidea. Furthermore, I have the privilege to diversify my job as a member of the Quality Management Area working group. 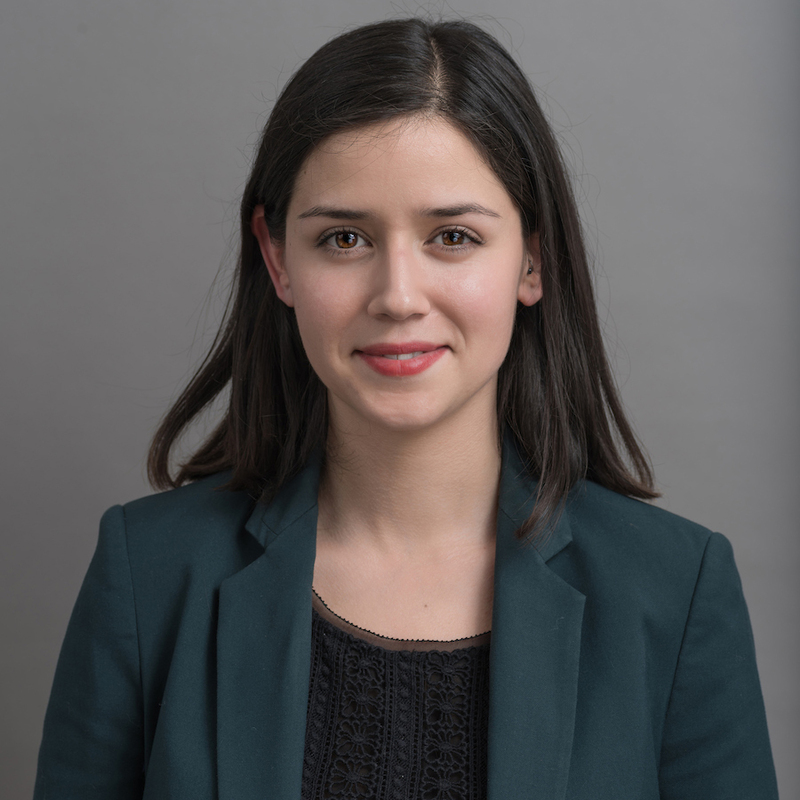 The chance to work with expert people, to go through different working environments and establish strong human relationships are unique opportunities for both professional and personal growth. 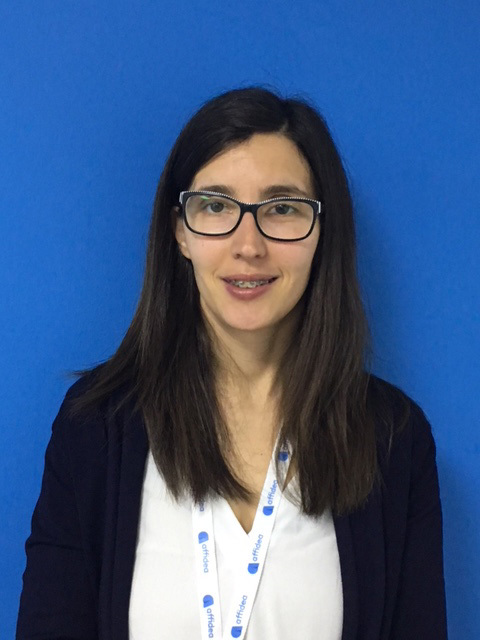 Working in Affidea offered me the opportunity to grow and develop new skills. 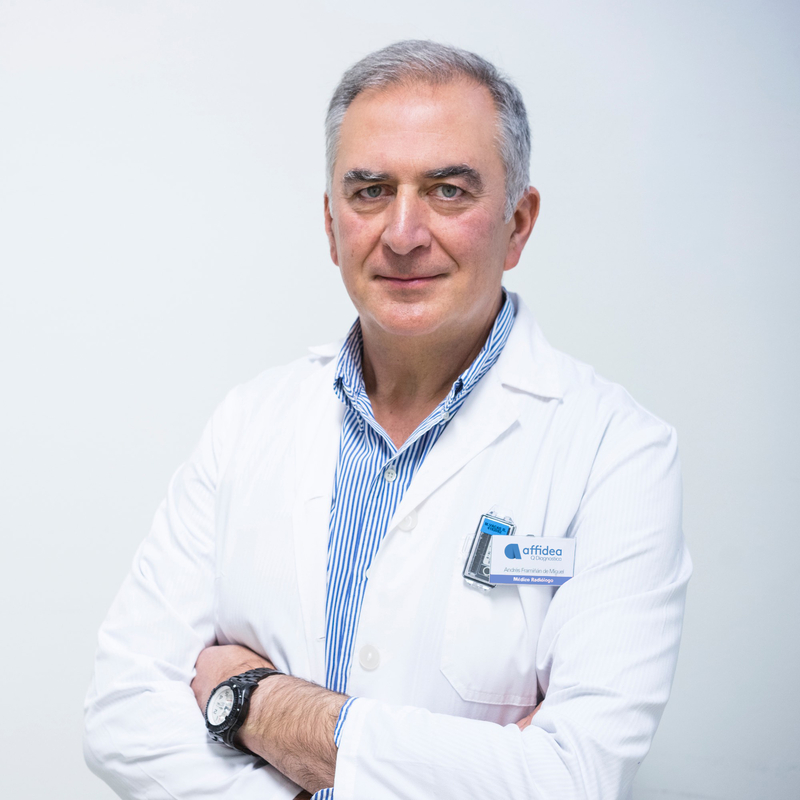 At Affidea Centro Radiologico Valtellinese we achieve our common objectives through a strong sense of teamwork. 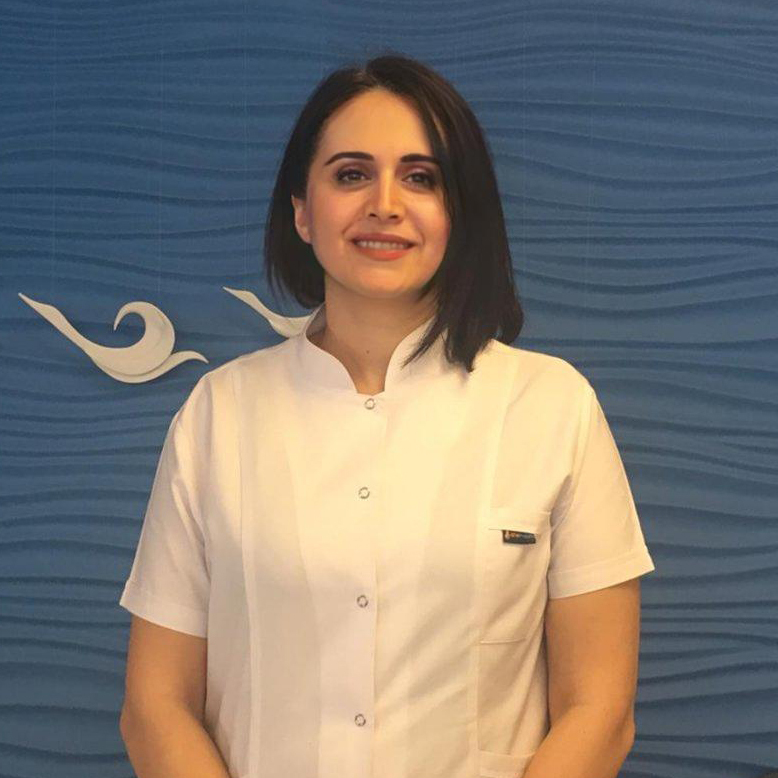 The modern and comfortable environment, the relaxed atmosphere between colleagues and the doctor's professionalism allow me to work at my best. 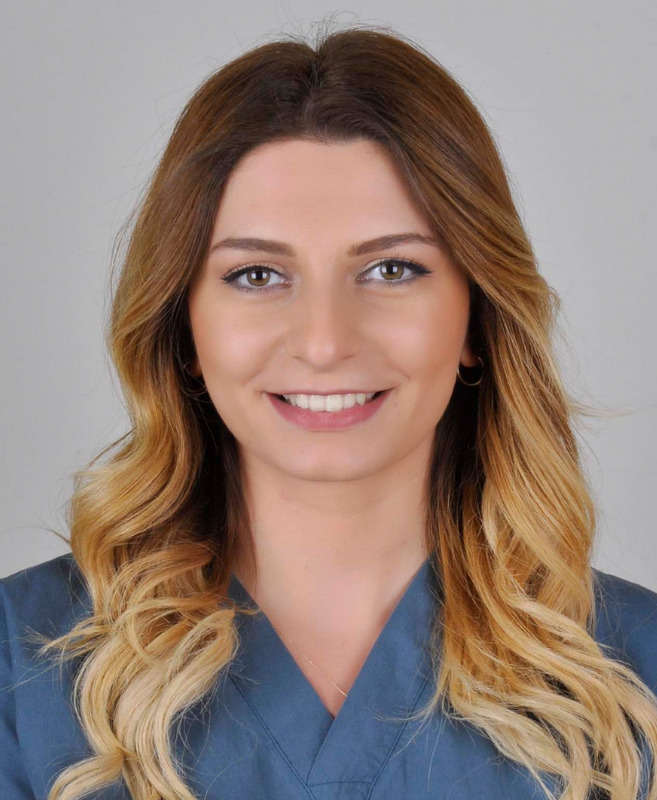 In my opinion, Affidea is a leader in the medical field, a company with high standards and strong values which are based on the quality of services offered to our clients and also a company whose organizational culture has a positive impact on employees professional performance. 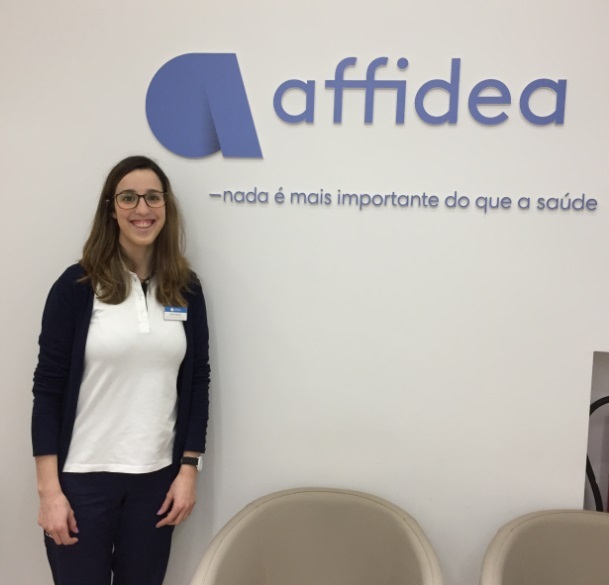 I'm happy and confident that I had chosen Affidea as my employer because here I found the professionals who can support me to achieve my career goals. For me, Affidea means progress and trust. Together we manage to offer to our patients high quality medical services, integrity and safety. I choose Affidea both as a patient and as an employee. Working in Affidea makes me feel the daily recognition of my performance. Affidea means precision, understanding, caring for people and perseverance. At Affidea we place high importance not only on maintaining our high standards of healthcare and services but also on constantly innovating to improve them. Examples of this are the Dosewatch and MRI Excellence programs. As an employee I feel lucky to belong to an excellent team of professionals who are committed to upholding Affidea's ideals and who help me do the same. 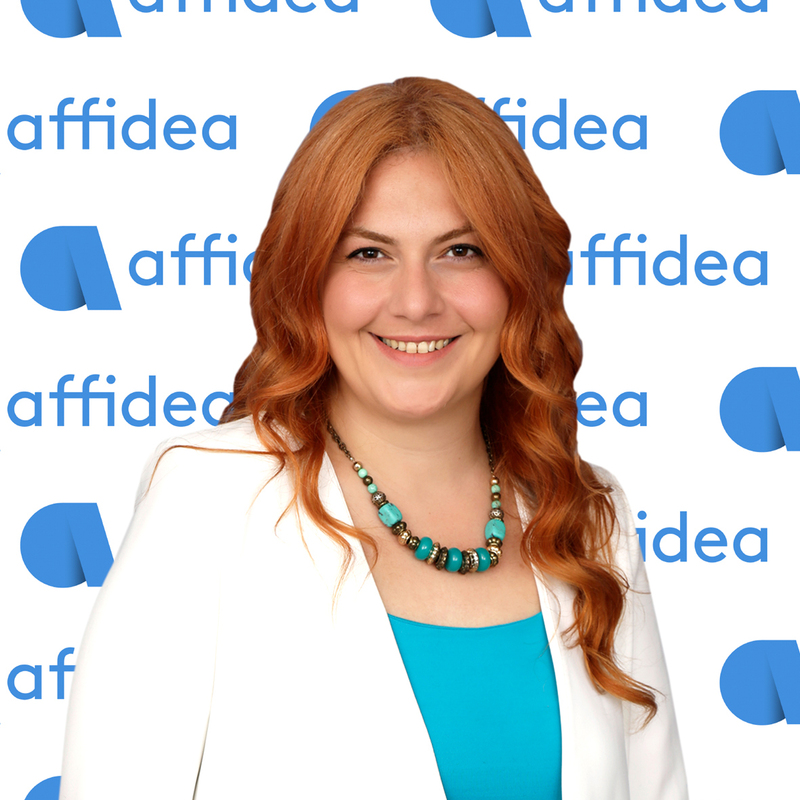 Affidea is a dynamic, entrepreneurial and a benchmark company in the market that invests in the employees, providing them professional development and growth. 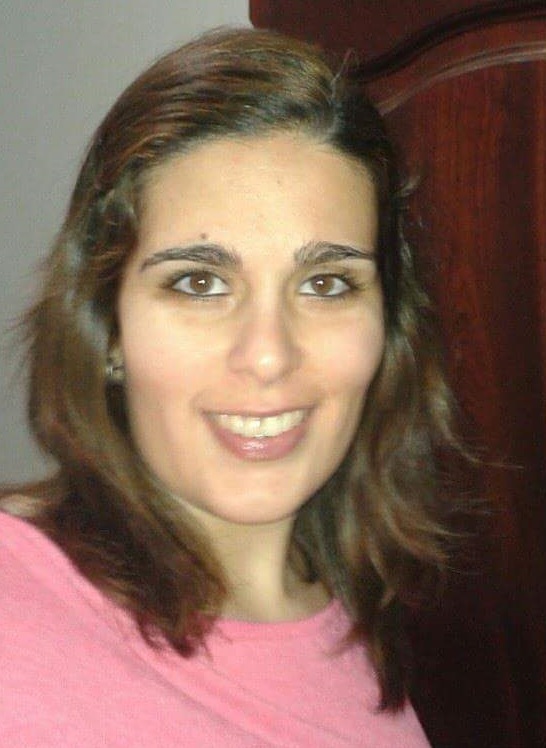 For me, working at Affidea has been a very positive and enriching experience. Employees' satisfaction is one of the company's focus. The quality delivered in all our processes is clearly one of the added values that offer to our patients. I am proud to be part of the Affidea Group. I have been working with Affidea family since 2011. 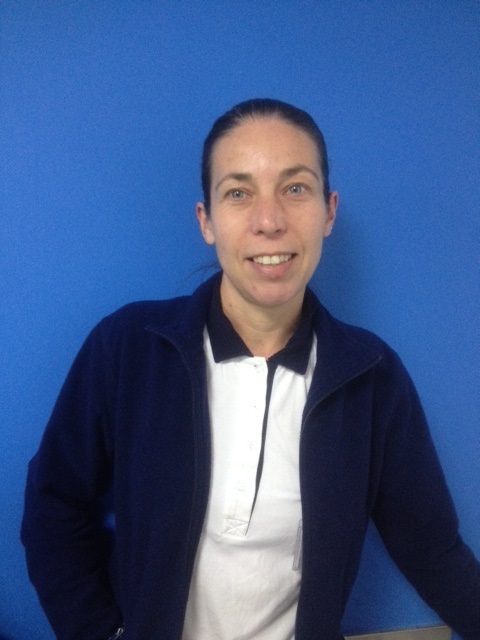 I began working as Laboratory technologist and later I have joined the diagnostic team. 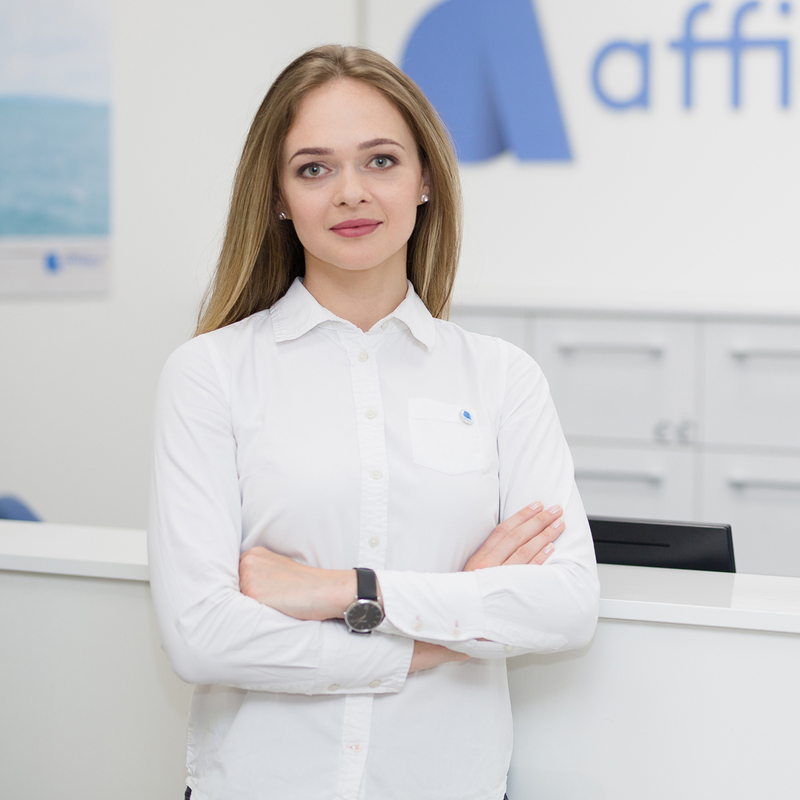 I was recently graduated when I joined Affidea and I have been developing my professional knowledge and skills in this great company since then. Affidea became my second home where I gained true friendships. I'm very happy to work in this great family! 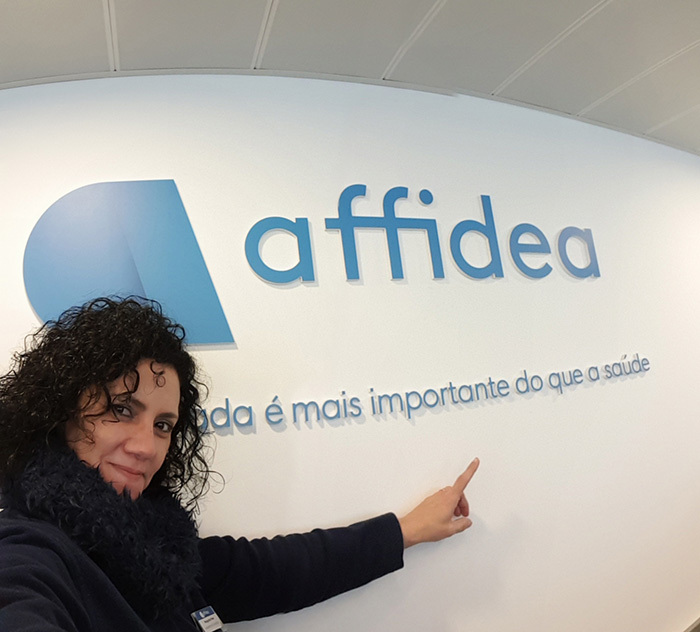 I have been working at Affidea Portugal as an HR Technician for 6 years and throughout this period I had the opportunity to attend to the Group's national and international growth, as well as to the constant investment in the clinical excellence. It´s a challenging experience to work in a HR department with a strong internal customer orientation that supports about 1,500 employees. Working in such a great team with so many different tasks has been truly motivating and has enabled continuous learning, both personally and professionally.